You are here: Home » Join us at Fit for the Cure! 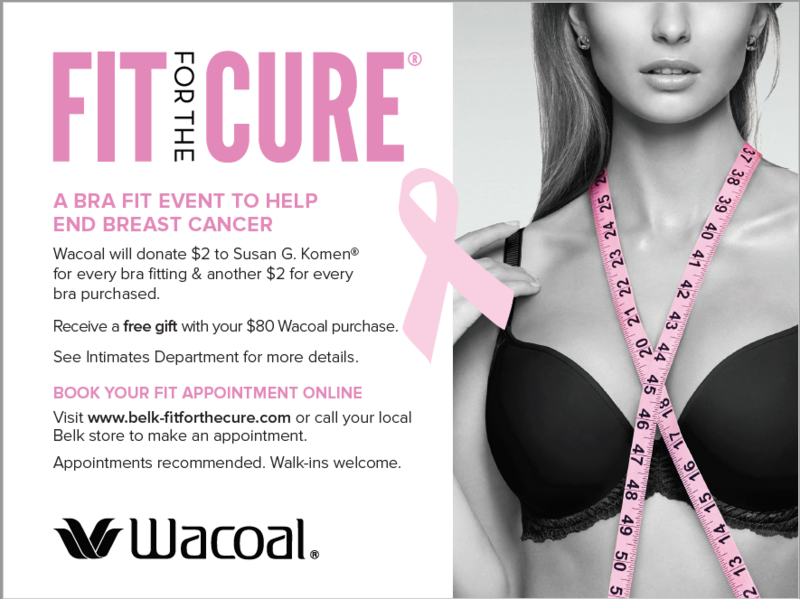 Visit www.belk-fitforthecure.com to make an appointment. Walk-ins welcome!